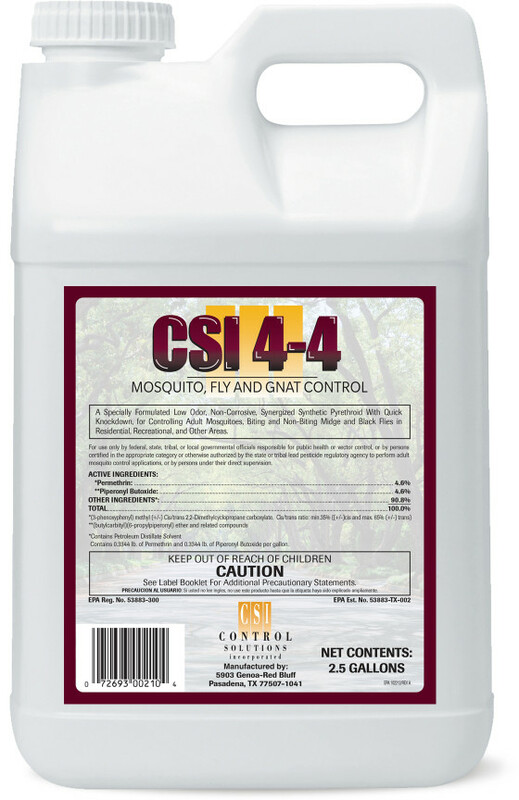 #1 Professional and general insect and termite control product. 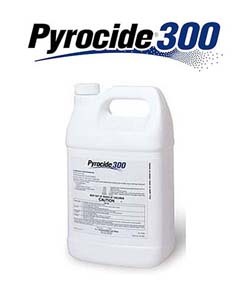 It provides fast knockdown and long lasting control of even the toughest lawn and ornamental pests. 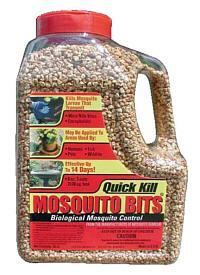 It controls all species of ants, knocking them out and keeping them out with long-lasting residual. 1 gallon of water diluted with BIFEN I/T will completely treat �a 2,000 to 2,500 sq. foot home. 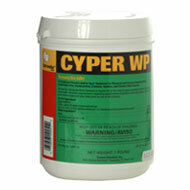 Water based and contains no alpha cyano group. That means you can use it inside and out. You can apply it to a larger perimeter area. Labeled for food-handling areas. 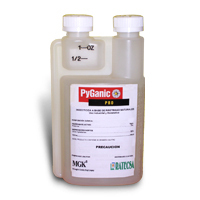 And it�s compatible with herbicides, fungicides, insecticides and liquid fertilizers. 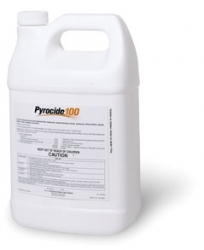 �No unsightly residues and phytotoxicity. Available in three sizes - 16oz, 32oz and 96oz.